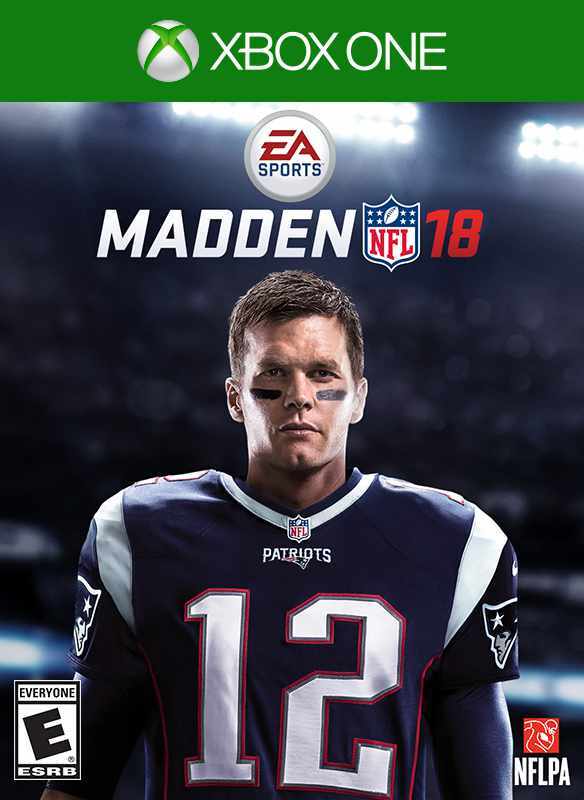 Game Description: Madden NFL 18 takes a significant visual leap delivering the greatest looking Madden of all time with the power of the Frostbite engine. See stunning new stadium exteriors surrounded by vast cityscapes and watch the spectacle of NFL gameday come to life in the most photo realistic game to date. *Conditions and restrictions apply. See https://www.easports.com/madden-nfl/game-disclaimers for details.